Modern home with tropical landscaping. Ready, set, go! When you put your house on the market, it is like a race to the finish line. You want to sell your home in the shortest amount of time, for the best price possible. Why is it important to have interest and offers quickly? Because the longer your house sits on the market, the less appealing it becomes to buyers. Also, the more offers you inspire, the better your odds of getting close to your asking price. So, how can you increase your odds in this particular real estate sweepstakes? Take the time to spruce up and make a few key changes before you put your house on the market. Here are five quick fixes that can boost your home appeal for sale. As anyone who’s ever watched an episode of “Fixer Upper” on HGTV can tell you – clean, uncluttered spaces reign supreme. Did you ever notice when a house is unveiled on HGTV that there are no toys strewn about the floor, no stacks of magazines on the counter, no mismatched books sagging from shelves, and a minimal assortment of doo-dads, knick-knacks, and tchotchkes? Clear off your counters, unstuff your bookcases, corral toys, minimize collectibles, and remove about half of the contents of every closet. Before you put your house on the market, you should try to create a somewhat “blank canvas” onto which potential buyers can then imprint their own ideas and style. A fresh coat of paint can give your home a clean, crisp finish and also neutralize your décor. And if hunter green carpeting was all the rage when you bought your house, you might want to consider replacing those carpets with a simple tan to neutralize and update your interior. Let there be light…and lots of it! Few things are more welcoming, refreshing, and appealing to home buyers than a home filled with natural light. Remove heavy draperies and window treatments. Have windows professionally cleaned. Install bright light bulbs and open every shade before showings. 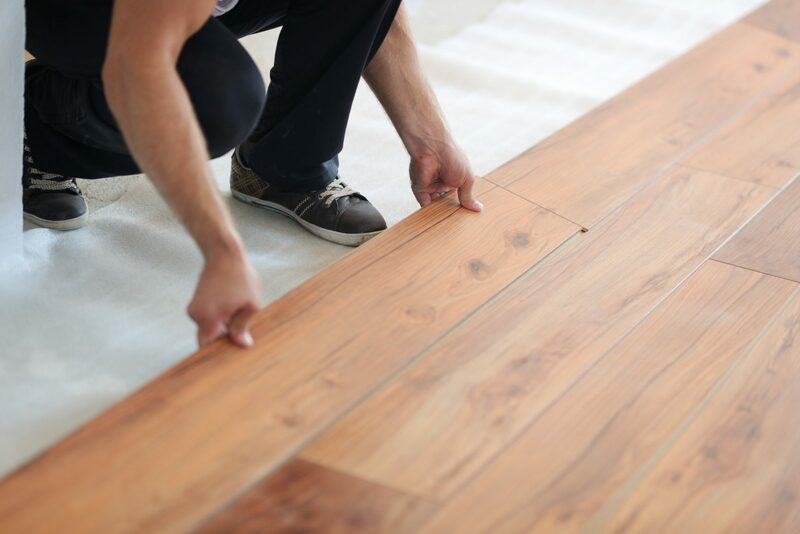 Hardwood floors continue to be the buyer’s choice. If you have a house full of carpet, consider replacing some of it – particularly in “entertaining” spaces such as the dining or living room – with a solid surface such as hardwood or vinyl plank flooring. For spaces where you want to keep carpet – such as basements, bedrooms, or playrooms – examine your carpet. If it is a dated color (mauve? ), or stained – replace it with fresh, neutral carpet to provide an immediate facelift. At a minimum, have carpets professionally cleaned, clean grout on tile floors, and polish hardwoods. First impressions are lasting. 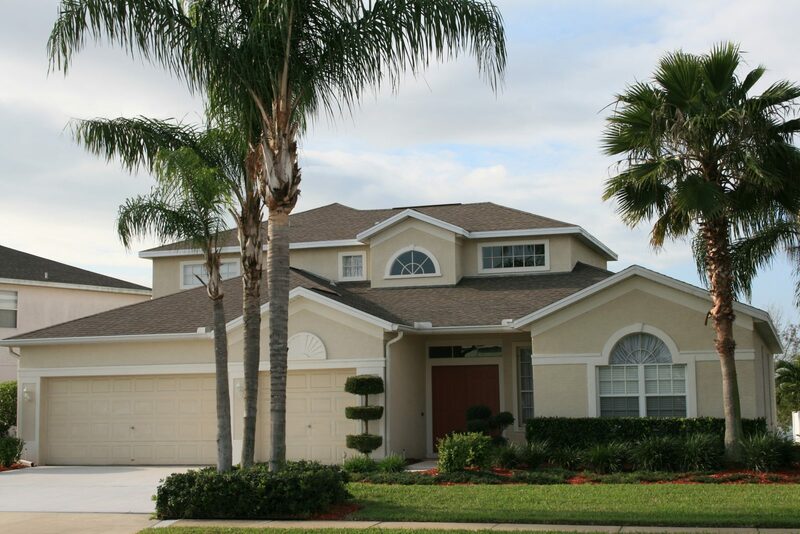 Home buyers will make a snap judgment about your home the minute they pull up in front of it. You don’t need to re-do your entire landscape. But, make sure the lawn is mowed and healthy looking. Cut back overgrowth on trees and shrubs – especially around windows and doors. Plant colorful flowers in beds, and fill flower pots with welcoming blooms. Clean off or put a fresh coat of paint on your door and put a new, clean welcome mat at the entry.